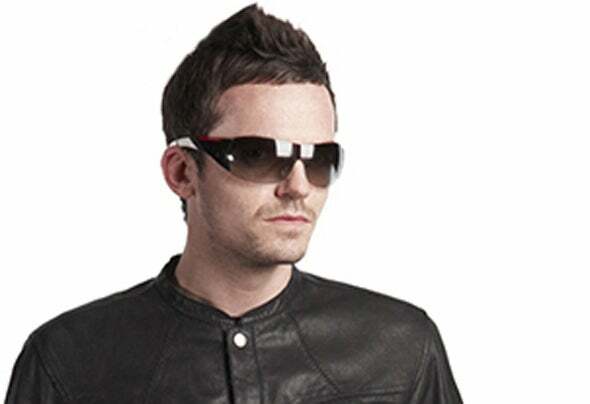 With a unique and energetic DJing style, Fox MacLeod has performed at clubs including Space (Ibiza), festivals including T in the Park and Snowbombing, and he has rocked dance-floors for brands including Pacha and Ministry of Sound! With 3 club residencies in the UK and experience warming up for acts including Yousef, David Guetta, Copyright, James Talk and Calvin Harris, his ability to excite a dance-floor is unquestionable. With records out on labels including Black Hole, a wide range of support has already come from the likes of Gareth Emery, Capital FM and the DMC Buzz Chart. Forever keen to push the musical envelope, Fox MacLeod is currently crafting an evolved sound with live instrumentation, which will be unleashed soon.